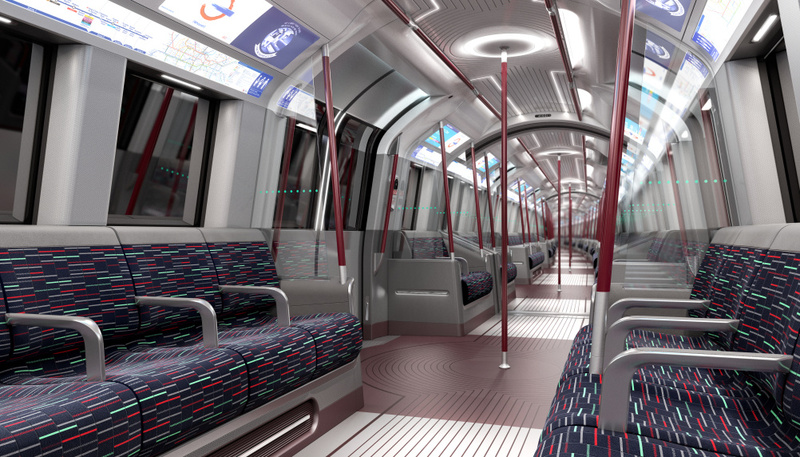 A new London Underground tube train “inspired by contemporary London” is being created, with designs by PriestmanGoode and Transport for London. 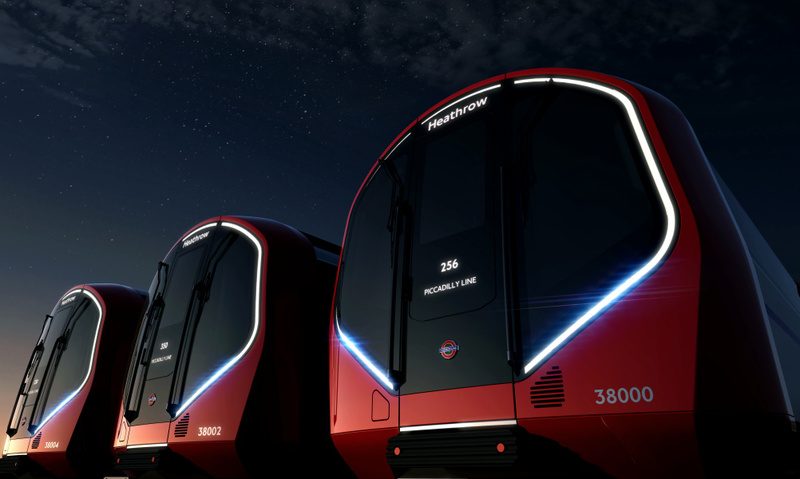 The designs for the “next generation deep level underground trains” for the Piccadilly, Bakerloo, Central and Waterloo & City Lines are inspired by today’s London’s culture and architecture and “iconic British transport design”, according to PriestmanGoode. 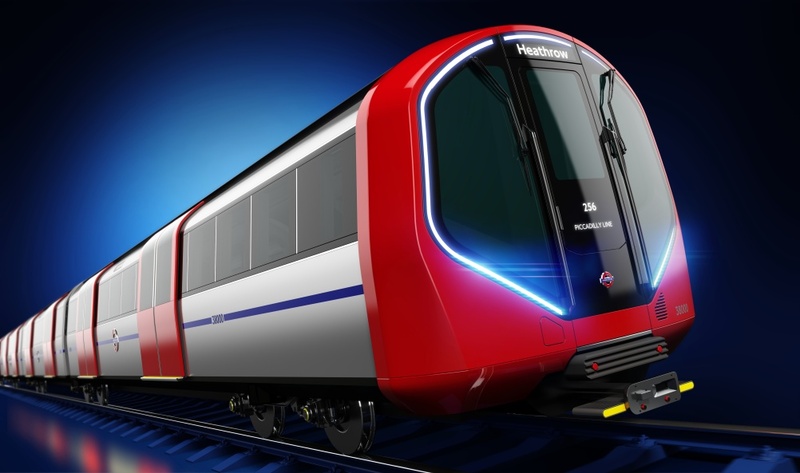 The New Tube For London trains, which PriestmanGoode says are due to go into service in around 2020, will feature a walk-through design, air-cooled cars and digital screens showing live updates. The doors will be wider than those on current trains, aiming to allow quicker turnaround times at stations and increased capacity. 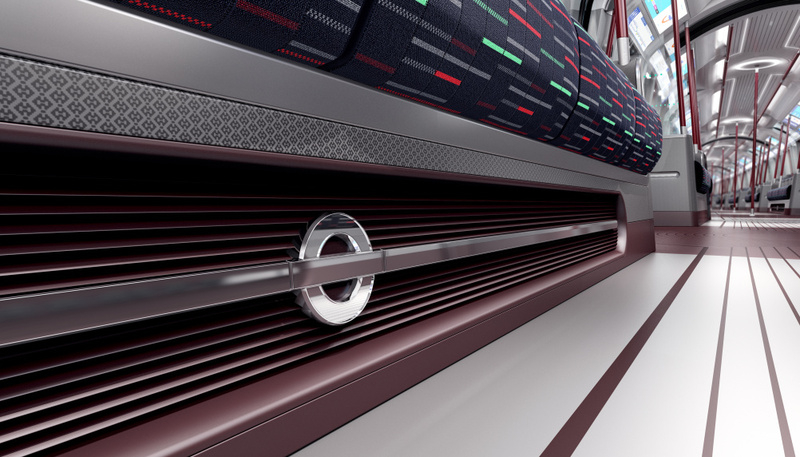 The colour palette of “charcoal, warm grey and oxblood” was inspired by London’s heritage and contemporary architecture, according to PriestmanGoode. 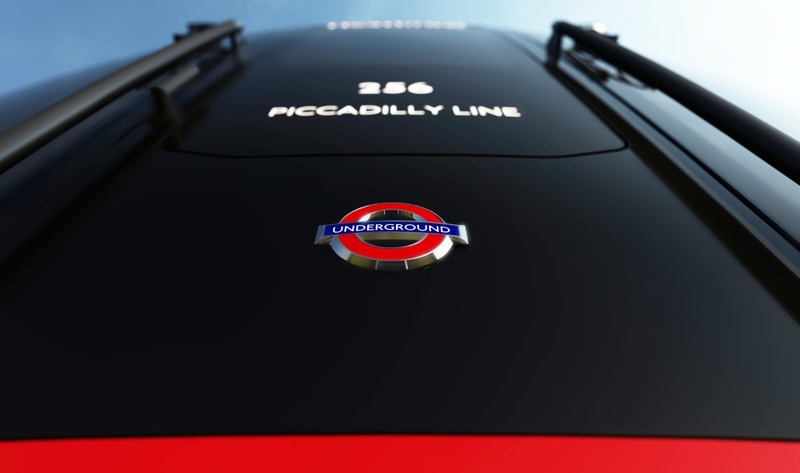 Priestman says: “London’s Tube is one of the most iconic trains around the world. 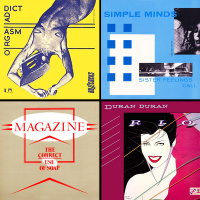 We are proud to have designed something that it is part of the very fabric of London life, celebrating all that’s great about London’s environment; cutting edge technology, rich history and diversity.